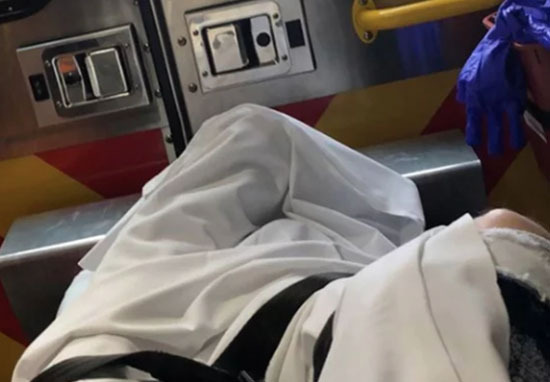 American mumble rapper, Lil Xan, was taken to hospital for eating too many Flamin’ Hot Cheetos. We all know binging on unhealthy foods isn’t good for us, but Lil Xan got a real wake up call when his snacking led to a trip to the hospital. Earlier this week, the Betrayed singer shared his experience with the world via a series of posts on his Instagram story. It seems like he’d gone overboard when it came to eating the hot cheesy puffs, so much so, he ended up having to be taken by ambulance to a hospital. The rapper explained how he was simply enjoying his snack when he realised something wasn’t quite right with his insides. He emphasised the fact he hadn’t been doing anything which could be considered potentially harmful. I just want to let everyone know I was in the hospital not due to any drugs, but I guess I ate too many Hot Cheetos, and it ripped something in my stomach open. The 22-year-old went on to explain he’d thrown up blood after his indulgence, but reassured fans he was on the mend. This isn’t the first time hot foods have caused trouble; according to WREG, back in July, a woman had to have her gallbladder removed after eating four bags of Hot Cheetos in one week. We do see tons of gastritis and ulcer-related stuff due to [hot snacks]. At Frito-Lay, food safety is always our number one priority, and our snacks meet all applicable food safety regulations as well as our rigorous quality standards. Some consumers may be more sensitive to spicy foods than others and may choose to avoid spicier snacks due to personal preference. Lil Xan’s fans shared good wishes for the rapper, with some admitting they were able to relate to his situation. 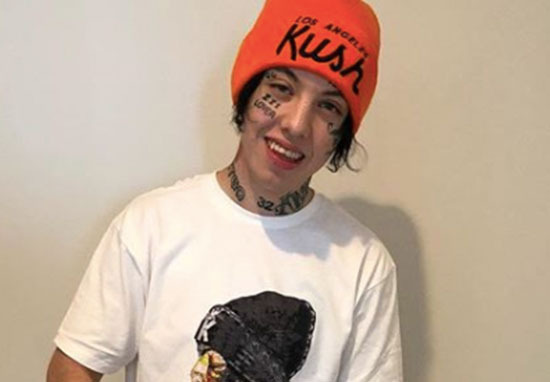 We could probably learn a lesson from Lil Xan’s unfortunate experience; if you’re going to binge on Cheetos, opt for the regular flavour, rather than Flamin’ Hot. I’m just glad he seems to have made a speedy recovery!